We had a super lovely rafting day with lovely people. We are so happy to have you in the adventure with us. Thank you so much for your nice participation with us. And so great water with lots of whitewater in the river. Tonegawa river have still lots water for the real adventure. 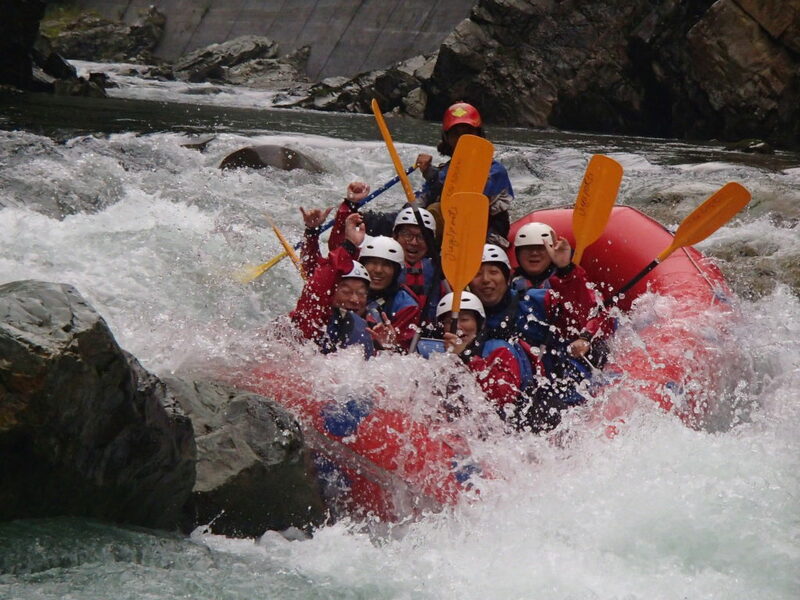 Its makes adrenaline whitewater rafting in the river.